We are still accepting applicants for A.Y. 2018-2019. 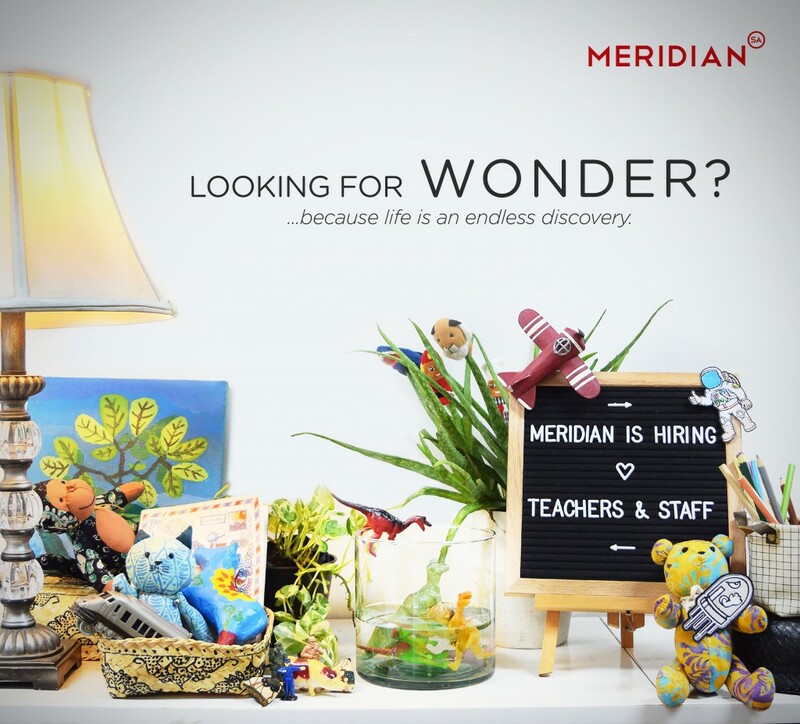 Interested applicants* may email their updated CVs with cover letter to careers[at]themeridian[dot]edu[dot]ph. The teaching position (grade level and course you wish to teach) or the non-teaching job title should be indicated in the subject line. 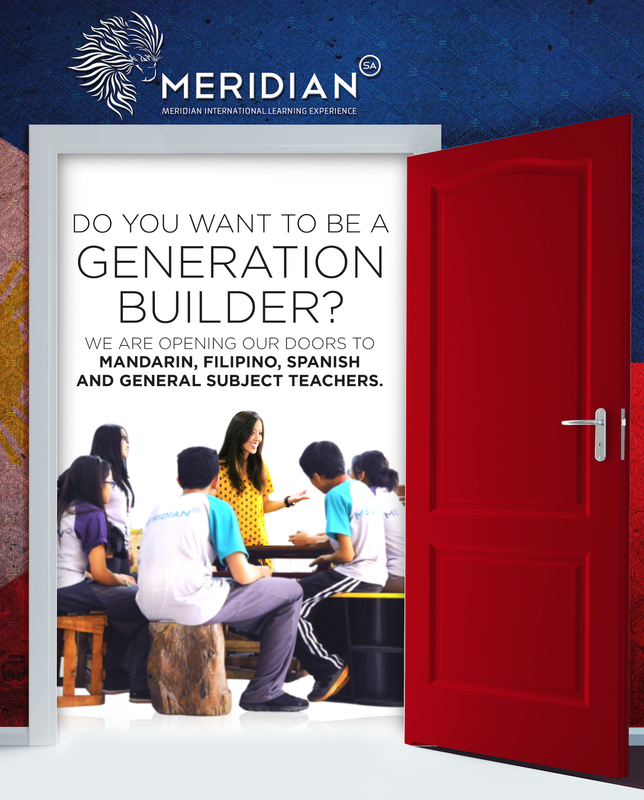 Choose a rewarding and purposeful career as a GENERATION BUILDER. 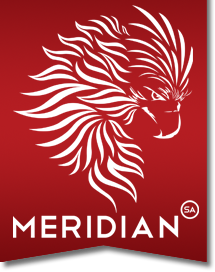 Embark on a Meridian journey with us! * Candidates who qualify after the pre-screening process will receive application instructions from the HRMD Office via email.